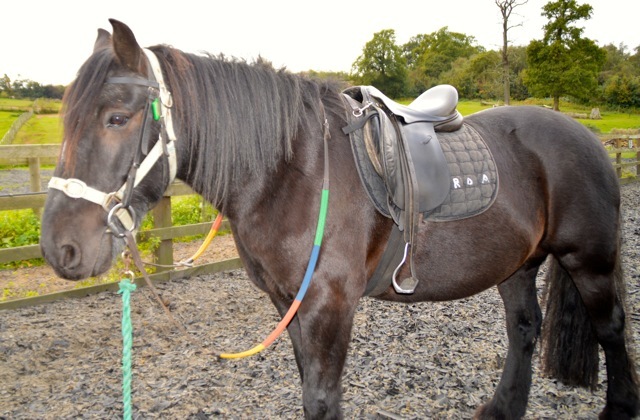 All the horses and ponies on this page spend at least some of their time helping with Riding for the Disabled. 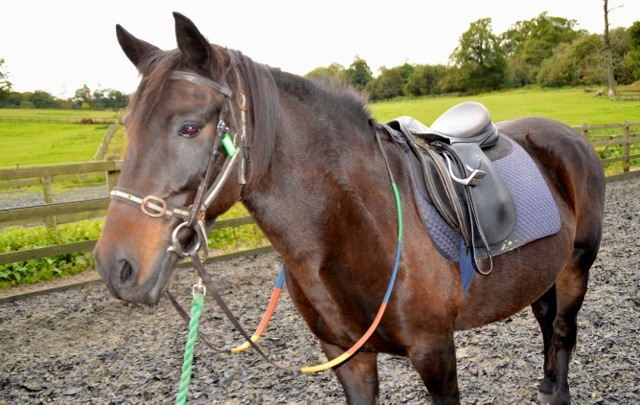 They are not all owned by Godstone RDA. 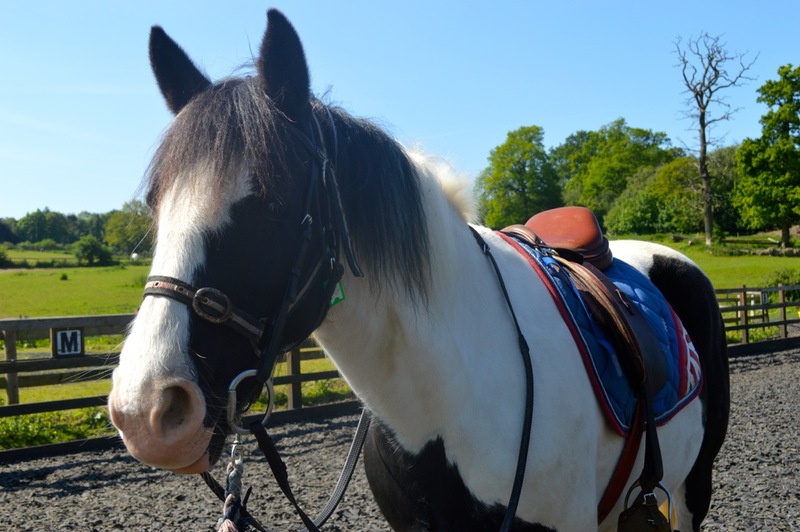 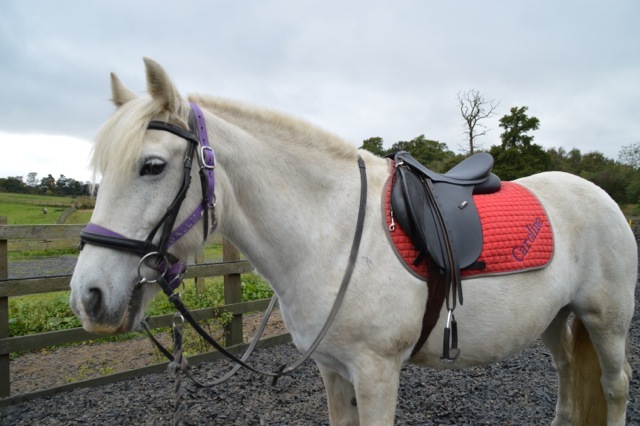 They are not all used exclusively for RDA lessons, but they do all contribute to helping disabled riders benefit from riding at Godsone Group RDA.